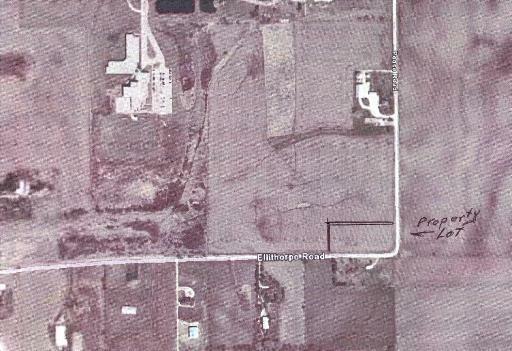 CUSTOM BUILD YOUR DREAM HOME ON THIS 1.5 ACRE SITE. THE PROPERTY IS AMONG THE HIGHEST IN KANE COUNTY WITH VIEWS TO SEAR&apos;S TOWER. SOIL TESTING FOR FOUNDATION & SEPTIC SYSTEM COMPLETED. NO COVENANTS, NO ASSOCIATION FEES. BUILDING CODES OF KANE COUNTY APPLY.